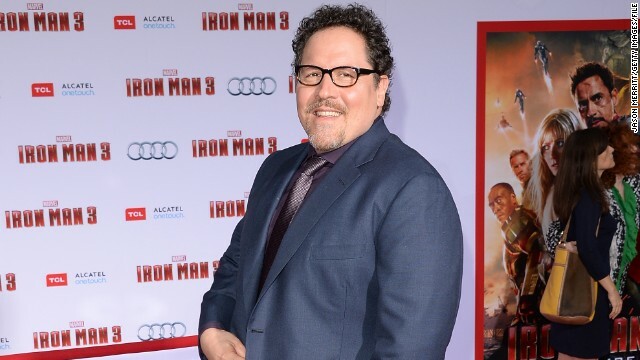 As Disney plots to turn "The Jungle Book" into a live-action film, it's looking to Jon Favreau to lead the way. According to reports, the "Iron Man" director is being tapped to helm the new adaptation of Rudyard Kipling's tale. "The Jungle Book," which follows the travails of an orphan named Mowgli as he's raised by wolves in the jungle, has been adapted twice before. One of the classics in Disney's repertoire, the film arrived as an animated offering in 1967, and another live-action movie popped up in 1994. For Favreau, the thought of directing a family-friendly project will be a switch from his recent work, but he thinks those recent Marvel projects should come in handy. Your filed for lying about 30 lovers. 30 spelunkers, 30 lovers? Po-TAY-to, po-TAH-to, I guess. Witnesses have reported bats flying out from between your legs.